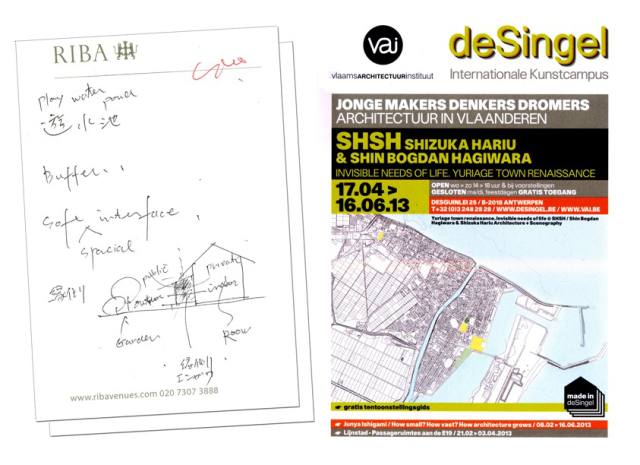 Baca wishes Shizuka Hariu and his team, all the very best with their exhibition and endeavours to raise the profile of Yuriage Town – particularly the introduction of safe havens and bio-engineered approaches to mitigate flood risk. The exhibition shows the search for concrete actions to provide assistance to residents of disaster areas in response to the 2011 tsunami. Place – deSingel, Flanders Architecture Institute, Antwerp.